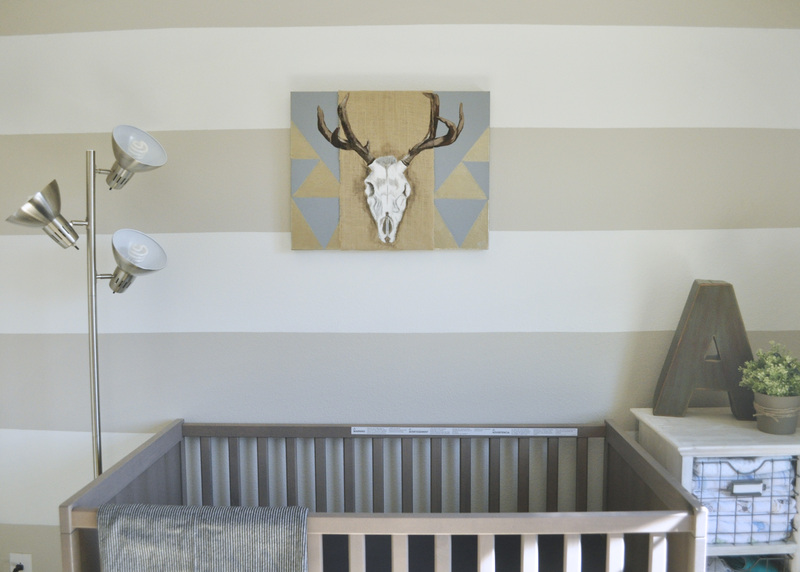 Natalie your little boy’s nursery is to die for cute! I love the industrial look. I can’t believe you made that nail peg board. You’re incredible. I’m so glad you guys are settled and stable- I have three boys and we still aren’t!! You are so ahead of the game. You will get so much use out of this incredible space. Love it! I’m starting to use pegboards to create space inside of my closet door for sunglasses, purses and hats. I wanted to stain it to look like wood, but I was told it wouldn’t work. They suggested painting it instead. What color and technique did you use to paint the board? 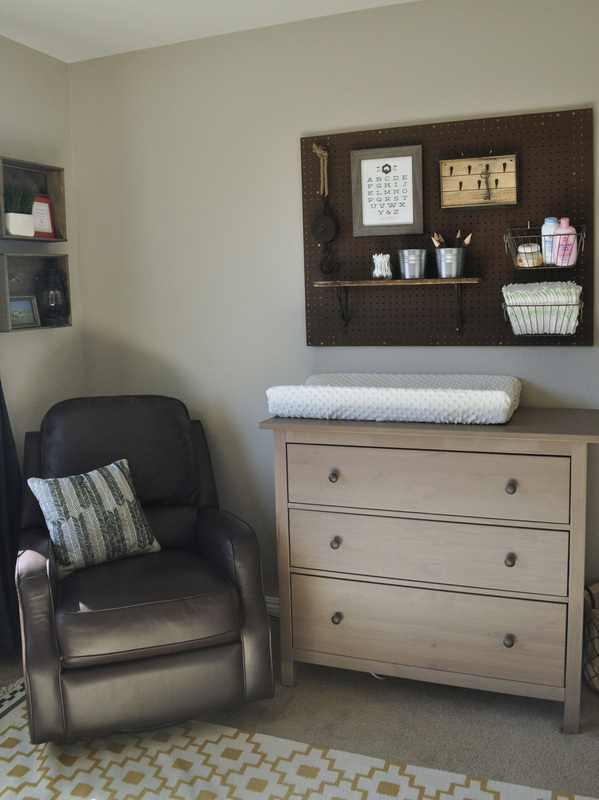 Thanks Jennifer – I love the versatility and organization options of peg board. 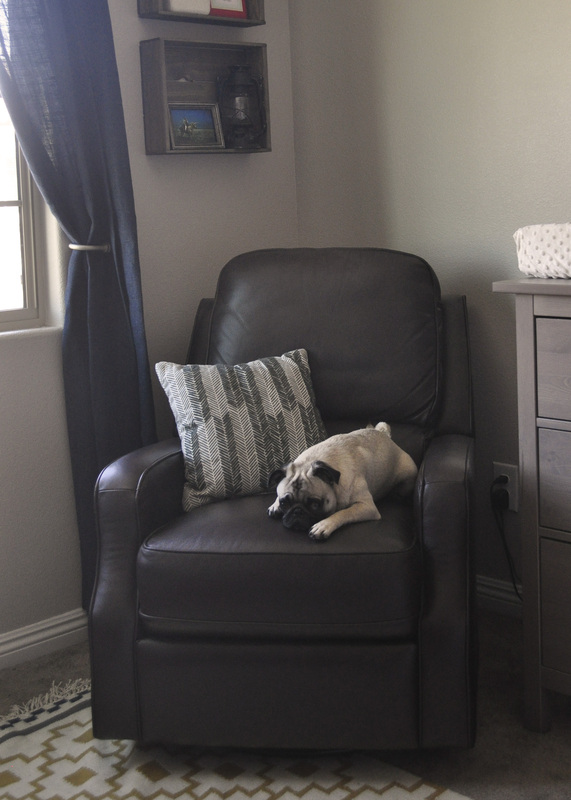 I actually didn’t paint or stain this piece at all – I bought it at Lowes as is. I noticed that Home Depot only sells the white variety, so if you’ve been buying it from there, maybe try Lowes. I absolutely love this look you went for! If you don’t mind me asking, where is your crib and dresser from?? I love that ikea dresser! Did you paint it or was it an option in that color? Amazing nursery! Where did you find those baskets for the pegboard??? Thanks! I’ve been looking everywhere for similar ones, but these are perfect! I love it! 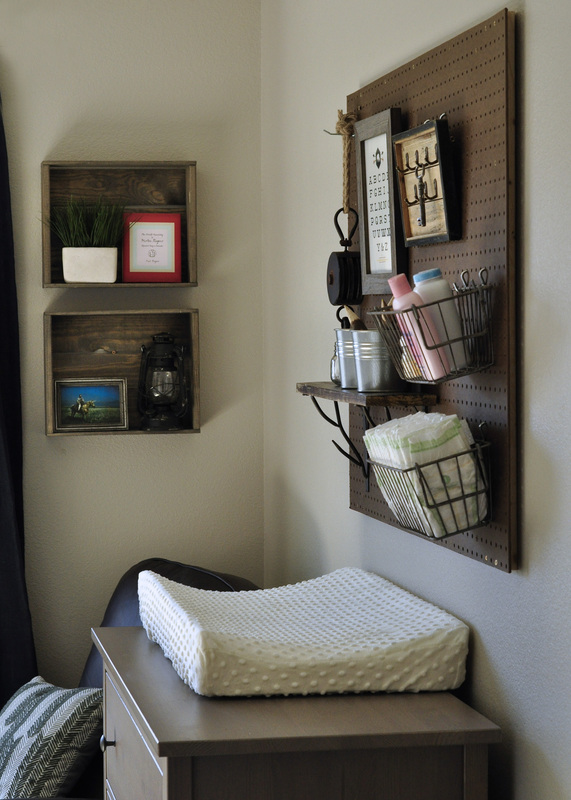 Where did you get the shelf and how did you mount it on the pegboard? Looks fantastic! 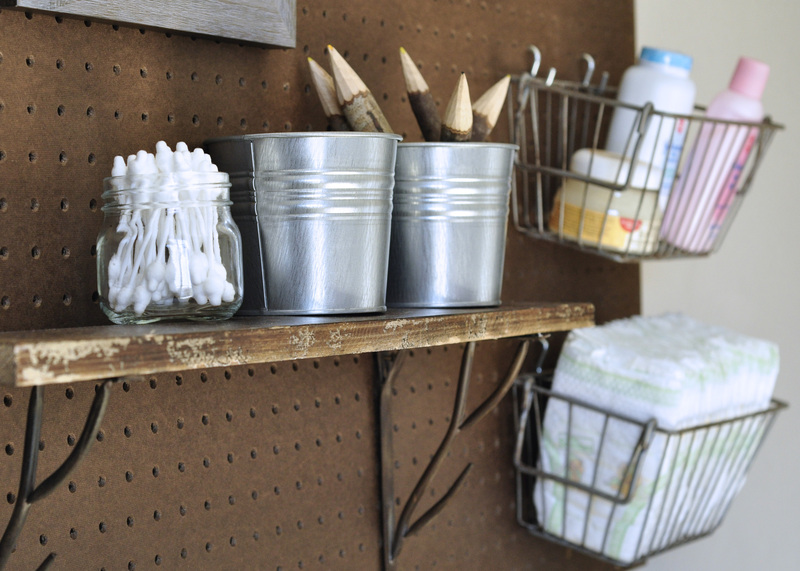 Where did you find the shelf and how did you mount it to the pegboard? Hi Jamie! I purchased my pegboard at Lowes. They sell it in several different sizes, but none were exactly what I wanted so I had them cut it down for me. 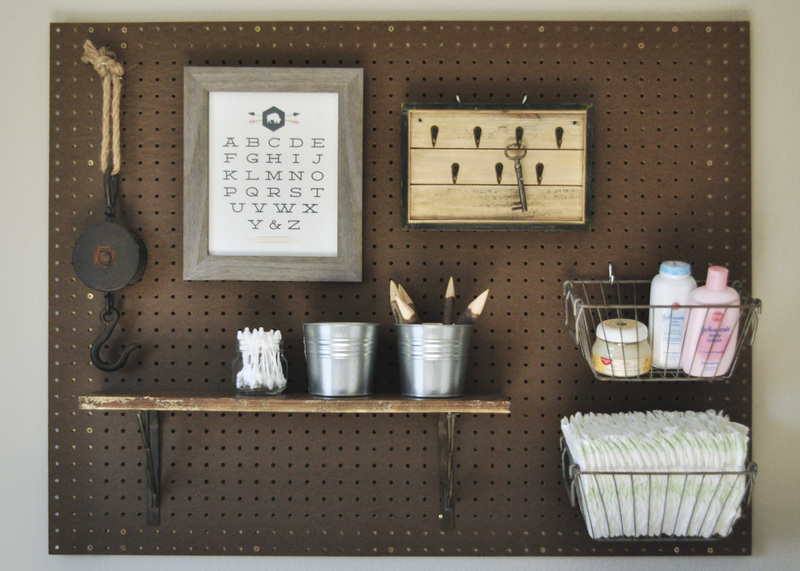 My pegboard is 42″ x 32″. To figure the size I wanted, I used the width of the dresser and then just eyeballed how tall I wanted it to be to get the height. Good luck building your own pegboard! 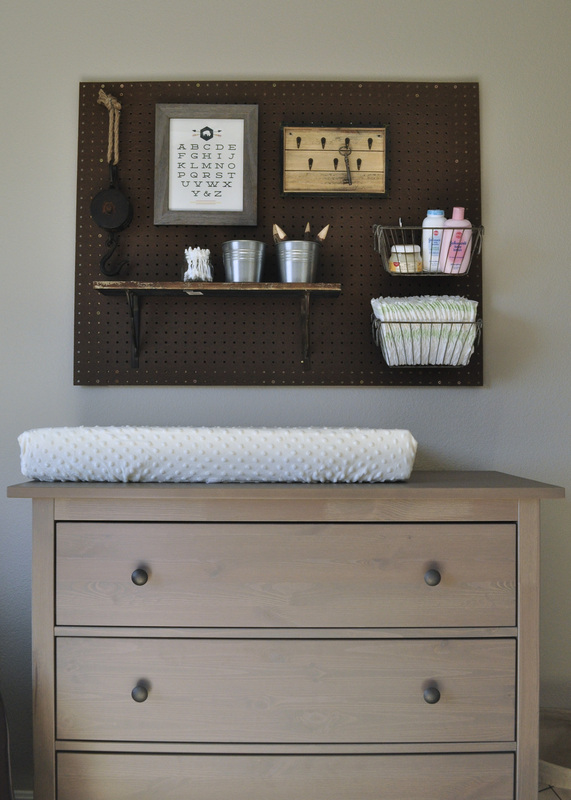 I recommend following a simple tutorial (like this one http://www.instructables.com/id/Workshop-pegboard/?ALLSTEPS )to make sure your pegboard is both beautiful and functional! where is your dresser from? Is that an Ikea piece? 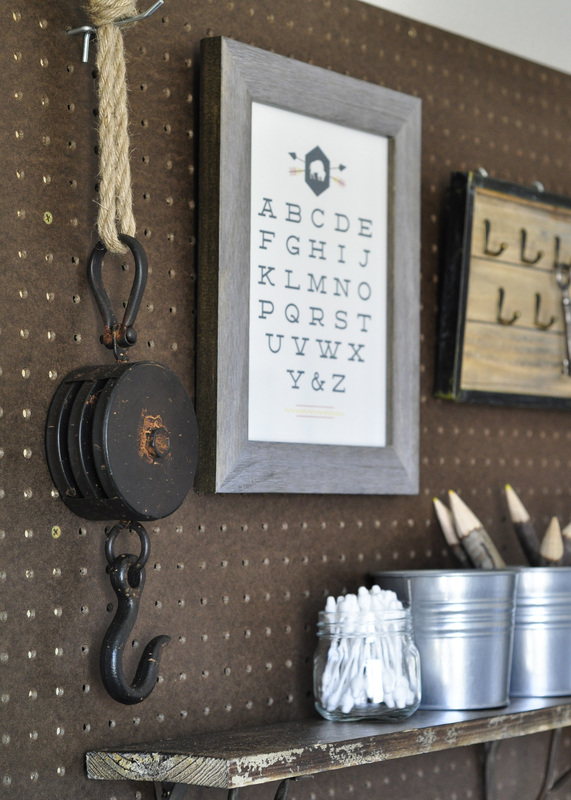 How did you hang the framed picture on the pegboard? We are currently stuck on the best way to attach a frame on our pegboard. Thank you! Hi Carrie! 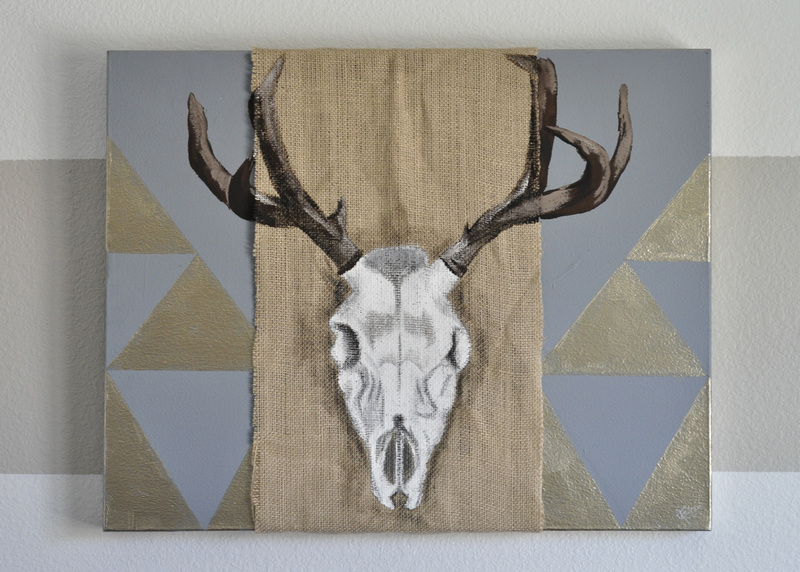 The picture isn’t actually hung on the peg board. I actually used a nail and picture holder. I drove the nail through one of the holes in the pegboard and hammered it into the wall behind it. Where did you find that rug?! Natalie , where did you get the alphabet picture? 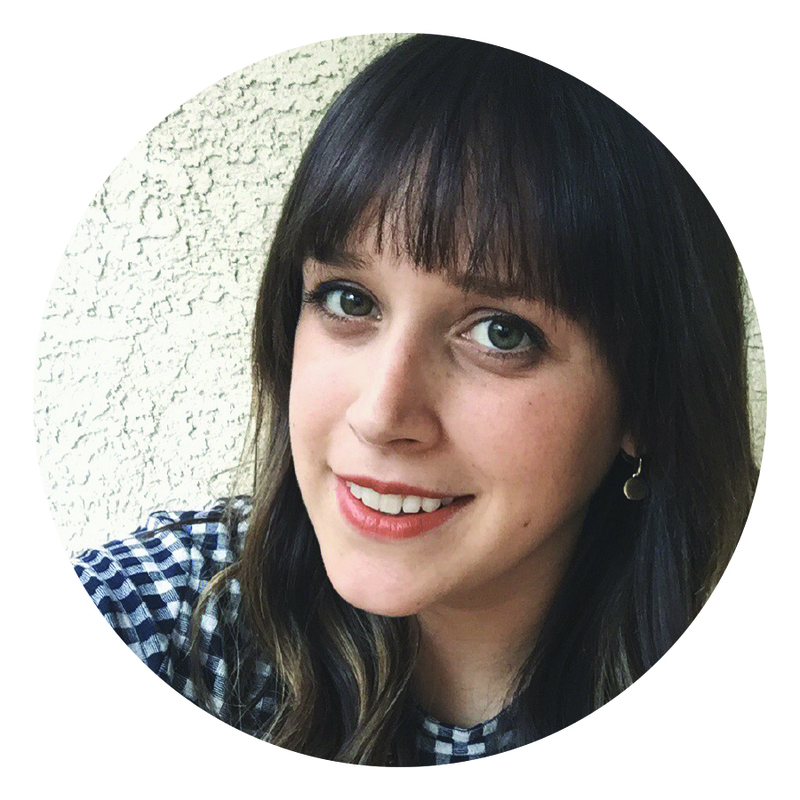 Hi Mike – I made it! I’d be happy to send you a printable file if you’d like. 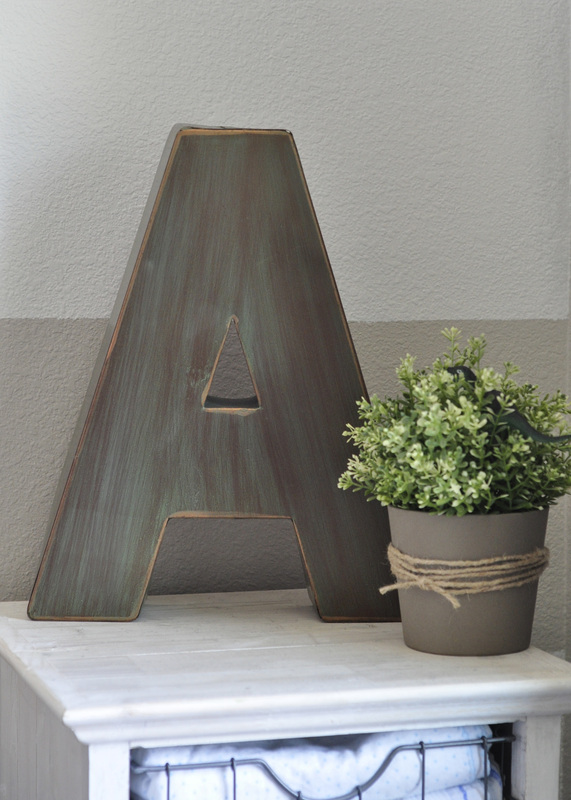 Bad News Mike – I searched all of my files for the alphabet wall hanging but can’t find it anywhere. I have a feeling the only copy I had is on a laptop that was stolen 😦 A lesson in backing up your computer, kids.